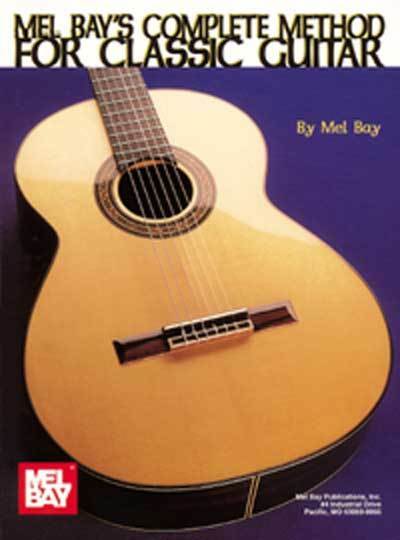 Mel Bay's own method for the classic guitar, featuring a thorough grounding in the fundamentals of music and reading guitar notation, plus graded studies and pieces. 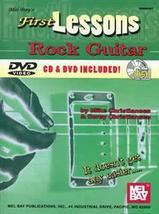 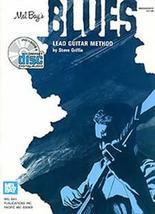 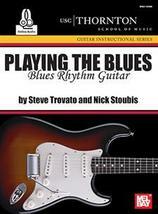 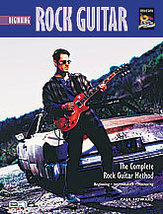 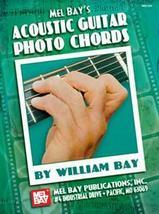 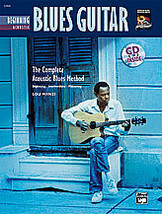 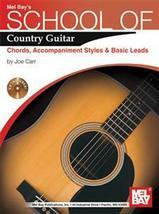 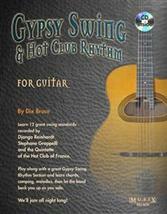 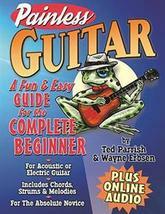 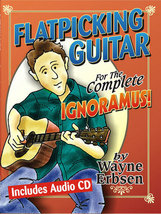 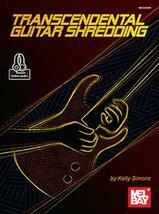 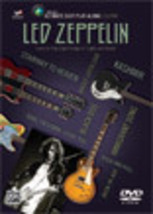 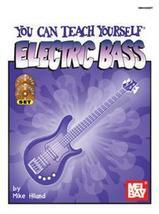 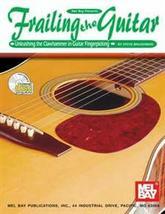 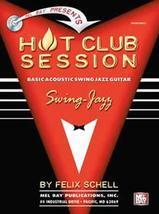 This book presents classic guitar technique in a manner that anyone can easily follow. 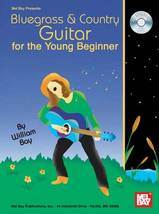 Musical and technical concepts are introduced gradually as needed throughout the text and driven home with ample musical illustrations. 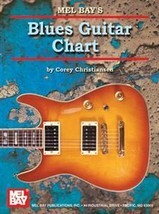 Information is provided on: basic right and left-hand techniques, reading standard notation, harmonics, and playing in various keys and positions. In addition to the many classical etudes included here by Aguado, Bach, Carcassi, Carulli, Diabelli, Giuliani, Sor, and others, Mel Bay has made a significant contribution to the student guitar repertoire by transcribing works by Bach, Brahms, Chopin, Mozart, Pleyel, Rubenstein, and others in the classical style. 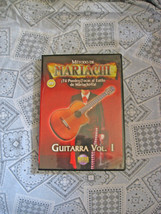 The pieces and exercises are arranged to progress systematically through various keys and playing positions. 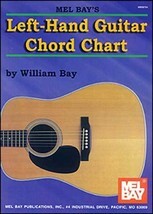 Written entirely in standard notation only. 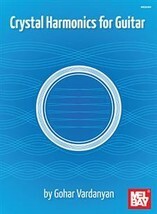 Spiral bound, 144 pp. 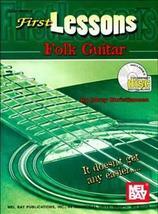 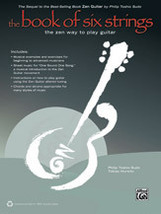 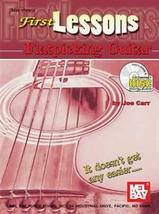 Contents are: From Volume 1: Topics in this volume include: Tuning the Guitar; The Rudiments of Music; Types of Notes; Types of Rests; Ledger Lines; The Fingerboard; The Correct Way to Hold the Guitar; Plucking the Strings; Three-Four Time; Pick-Up Notes; The Tie; Chords; Bass Solos with Chord Accompaniment; Steps and Chromatics; The Eighth Note; First and Second Endings; Other Tempo Terms; Dotted Quarter Notes Notes and Keys taught in this volume are: Notes on the First String-- E, F, G; Notes on the Second String-- B, C, D; Notes on the Third String-- G, A; Notes on the Fourth String-- D, E, F; Notes on the Fifth String: A, B, C; Notes on the Sixth String-- E, F, G; Introducing the A Note (First String); Notes on the Guitar in First Position (Review); Chords in the Key of C Major: C, F, G; The Key of C; The Key of A Minor; The Chords in the Key of A Minor; Accompaniment Styles in A Minor; The Key of G; Chords in the Key of G; Accompaniment Styles in the Key of G; The Key of E Minor; The Chords in the Key of E Minor; Accompaniment Styles in the Key of E Minor Solos, Etudes, and Exercises in a carefully graded sequence: Sparkling Stella; The Merry Men; How Can I Leave Thee; Andantino; The First String Waltz; A Study by Aguado; Follow the Leader; Alpine Echoes; Waltz; Playtime; Balkan Nights; A Daily Scale Study in A Minor; Rain Drops; Cradle Song; Right Hand Study; Finger Gymnastics; The Blue Tail Fly; Right Hand Studies; Italian Air; Classic Dance; Right Hand Development Etude; Senorita; Senora; Andante From Volume 2: This volume presents and explains the triplet, sixteenth notes and dotted eighth note rhythms. 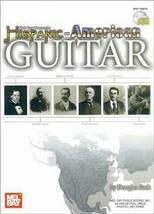 Three-Eight (3/8) and Six-Eight (6/8) times are introduced. 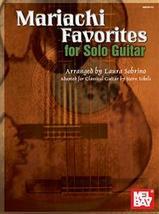 The keys employed in this volume are D Major, B Minor, F Major, D Minor, A Major, F# Minor, and E Major. 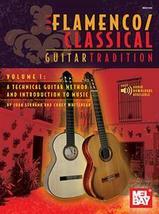 The Etudes, Solos and Exercises are carefully graduated in difficulty. 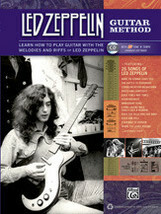 From Volume 3: In this volume, the student will be introduced to the Third, Fourth, Fifth, Seventh, and Ninth Positions. 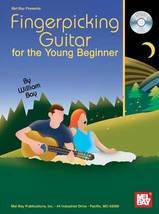 There will be complete treatment for the development of those positions including etudes, solos, duets, and chord studies. 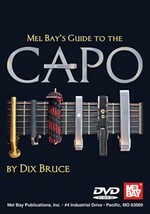 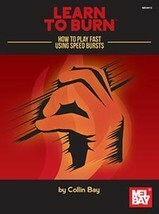 This book will give much attention to keys seldom presented in much detail. 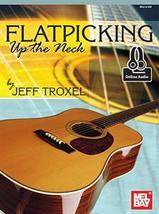 Those keys are namely the keys of E Flat, C Minor, A Flat, F Minor, D Flat, B Flat Minor, G Flat, E Flat Minor, F Sharp, and D Sharp Minor. 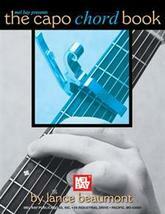 This volume will be a valuable asset to the student desiring to master the above positions and keys.